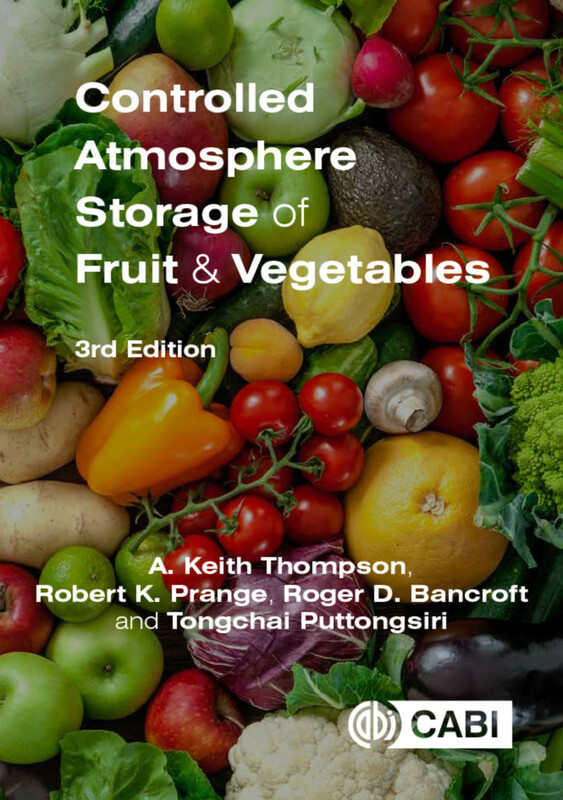 The third edition of this successful title presents current research to provide a comprehensive and up-to-date overview of controlled and modified atmosphere, hyperbaric and hypobaric storage of fresh fruits and vegetables. New and developed technologies for the transportation and storage of horticultural products are essential to ensure that produce reaches consumers in the best possible condition and has the potential to reduce the postharvest use of chemicals, maintain nutritional quality and organoleptic characteristics and reduce losses. Fully revised and now presented in full color throughout, this book is a readily accessible resource for researchers, scientists, growers, students and industry personnel. Anthony K. Thompson is Professor of Horticulture, Hamelmalo College of Agriculture, Keren, Eritrea, formerly Professor of Postharvest Technology, Cranfield University, UK.